Alana Everett is a contemporary dancer based in Sydney. After graduating from Newtown High School of the Performing Arts and the Victorian College of the Arts, she began working with Stephanie Lake. 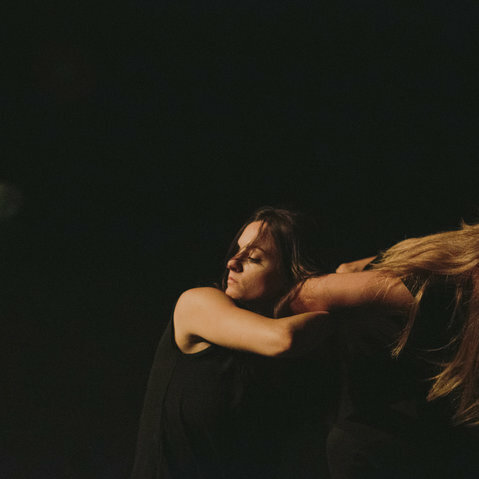 Alana went on to perform Lake’s 'A Small Prometheus' in the Melbourne Arts Festival, with its subsequent tour to Glasgow as part of the Commonwealth Games Cultural Program in 2014. Alana has toured China performing in over 15 venues. 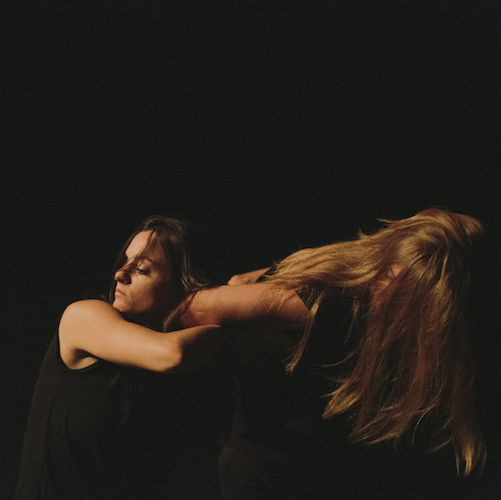 Alana began her relationship with Tasdance as part of 'Affinity' and 'Evolve:Revolve', performing in works by Graeme Murphy, Stephanie Lake and Gabrielle Nankivell. 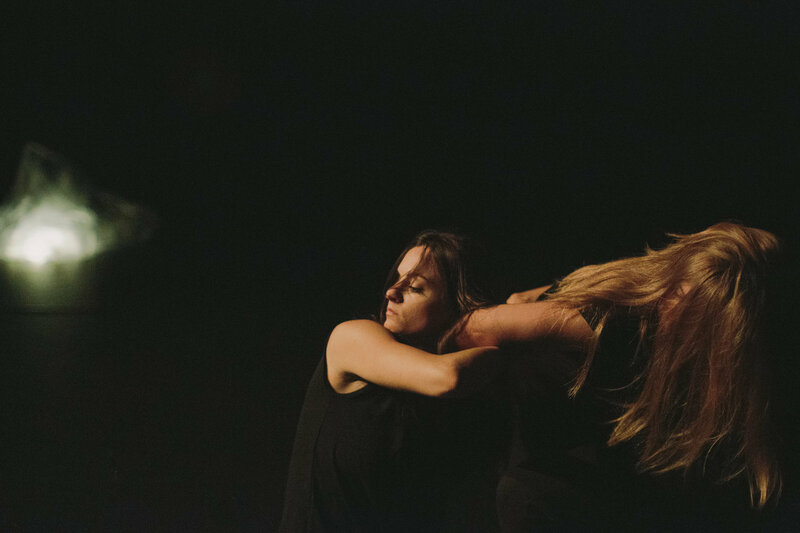 In 2016, she was part of Stephanie Lake’s 'Double Blind' - Sydney Festival, (CarriageWorks) before performing the work as part of Darebin Arts at Northcote Town Hall and APAM.